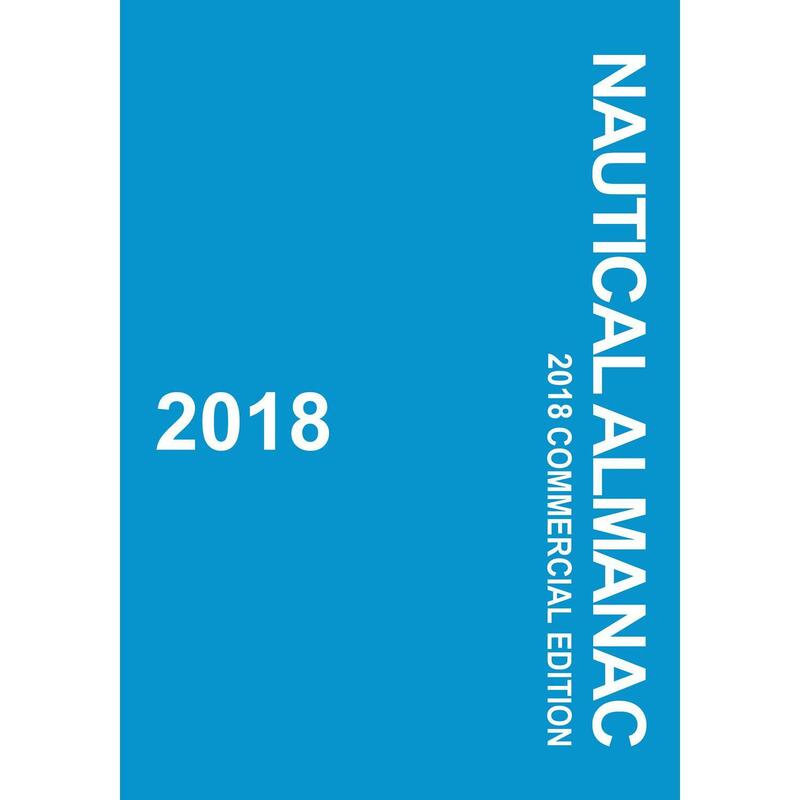 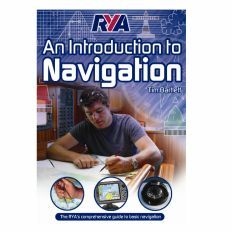 From the author of the best-selling RYA Navigation Handbook, this is the RYA’s official title to support the RYA VHF Operator's Short Range Certificate examination. 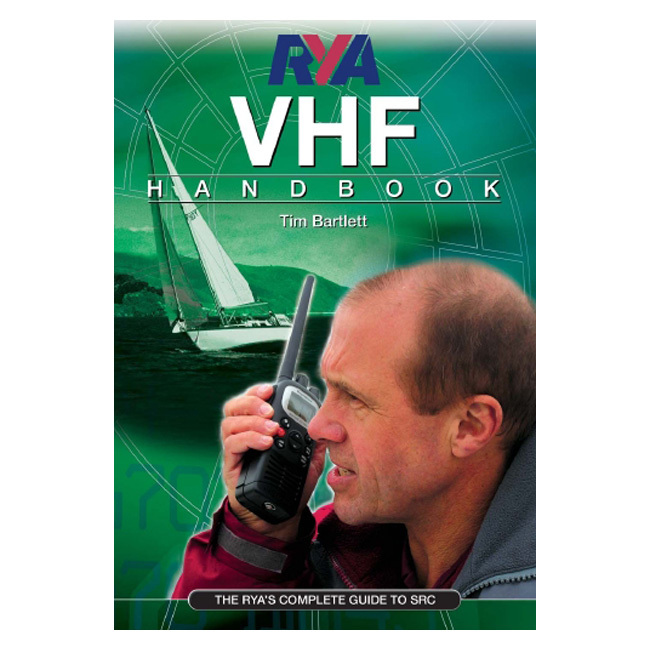 It expands upon the quick reference VHF Radio inc GMDSS book (G22) to assist with a deeper level of understanding which will help you pass the exam. 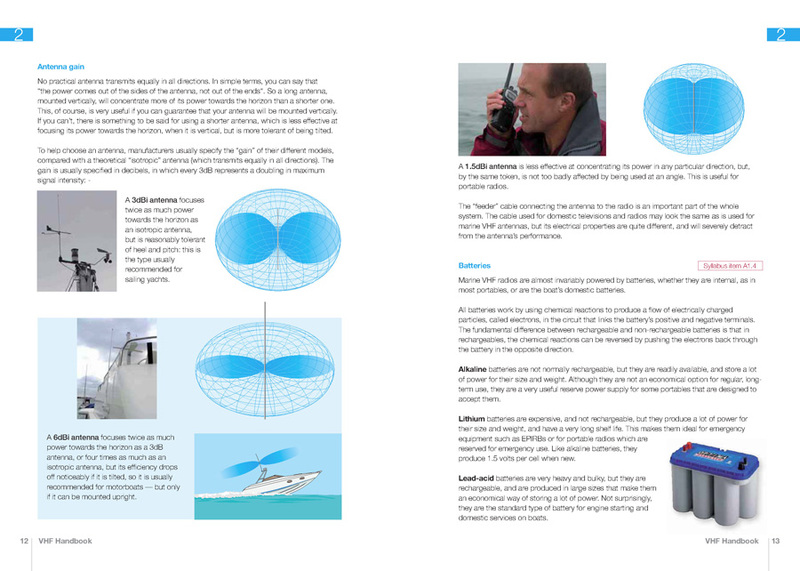 It details everything that sailors need to know about using VHF radios including how they work, the rules and regulations which govern it and the procedures that must be followed. 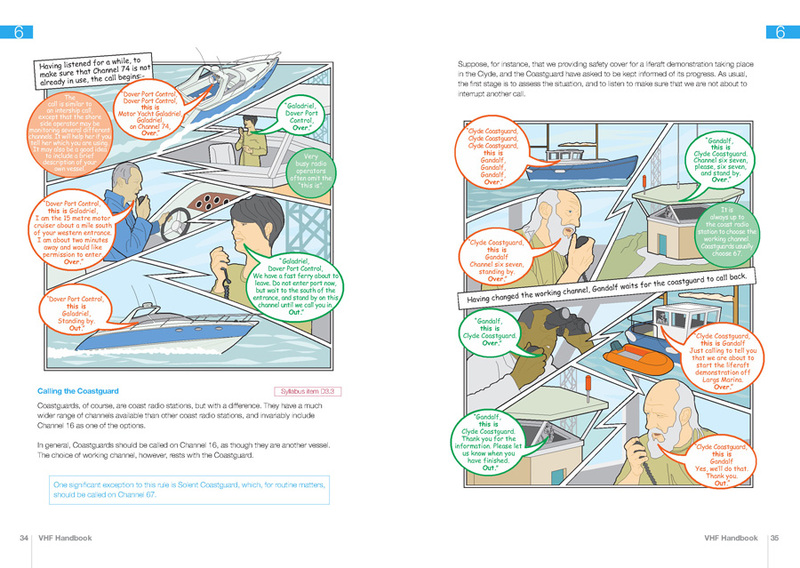 In helping you prepare for the test, the book links the easy-to-follow text to the syllabus to give you all you need to know to pass the exam. 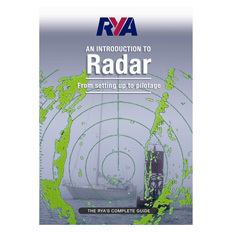 Please note: This book is also included in the RYA Marine Radio (SRC) Course Pack.